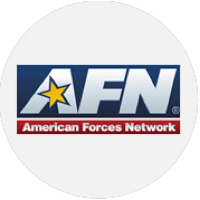 Charitable work and community service at Jagger Peyton is not just public relations rhetoric, it’s a way of life. 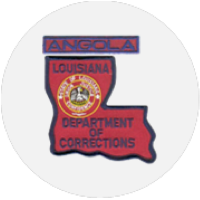 We strive to give back to our communities through fundraising, awareness campaigns and other civic contributions that support the common good. 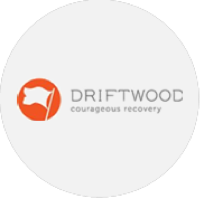 Driftwood Recovery offers transformative drug and alcohol addiction treatment in a modern setting, discretely located on an untouched, 85-acre campus in the rolling hills of Central Texas, 25 miles south of Austin. 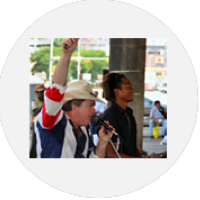 John Peyton has performed at several Driftwood Recovery events. Jagger Peyton consults The American Red Cross and names their US disaster relief efforts concert “Flood Sweat & Tears,” to benefit thousands in Hurricane relief. NYC fundraiser for The Joyful Heart Foundation was attended by Mariska Hargitay, President & Founder, Sheryl Crow, Marcia Gay Harden and John Peyton. 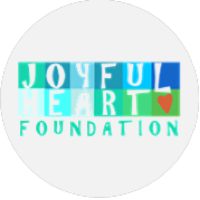 The mission of the Joyful Heart Foundation is to heal, educate and empower survivors of sexual assault, domestic violence and child abuse and to shed light into the darkness that surrounds these issues. 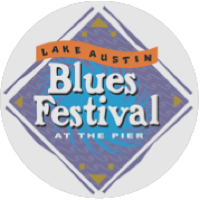 The Lake Austin Blues Festival raised over $100,000 for The Palmer Drug Abuse Program PDAP. Co-producers: Greg Sellers, Chairman; John Paul DeJoria, Clifford Antone, and John Peyton. 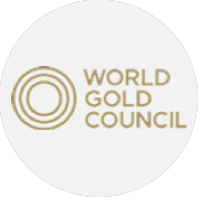 World Gold Council’s Leaves of Change at NASDAQ in New York City. Celebrities from television, film, and music design gold jewelry inspired by the gold leaf motif to raise funds and awareness for their charities. 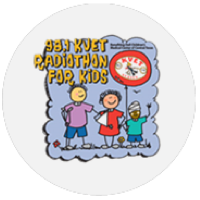 Participating celebrities include: Christina Applegate, Right Action for Women; Whoopi Goldberg, Ronald McDonald House; Marcia Gay Harden, Waterkeeper Alliances. John Peyton performs at NASDAQ, NYC. Jagger Peyton airs MusiCares radio PSAs. 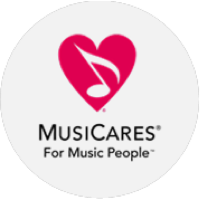 MusiCares provides a safety net of critical assistance for musicians in times of need. 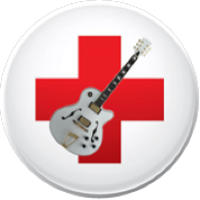 MusiCares’ services and resources cover a wide range of financial, medical and personal emergencies. Each case is treated with integrity and confidentiality. Chris Jagger’s track “Nahanni” was recorded to bring attention to the fragile environment and unique habitat of the Nahanni River and protect it from commercial mining interests exploiting resources. 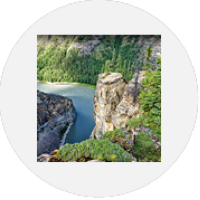 The Nahanni River runs up in the NW Territory of Canada. 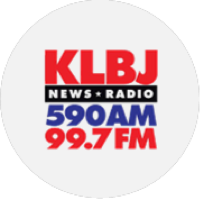 KLBJ Radio raises over $92,295.31 for the Soldiers of Ft. Hood in Operation Call Home. John Peyton and the KLBJ All Stars perform at the KLBJ Radio Breakfast Bash for the largest UT Longhorn-Texas Aggie pre-game event in Central Texas, broadcast and hosted live by morning show hosts Mark, Ed and Sgt. Sam (ret.). 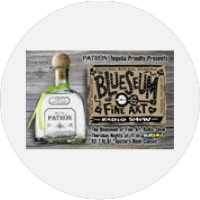 Patron’s Ambassador, John Paul Dejoria and Jagger Peyton have produced over a dozen Patron Don’t Drink and Drive PSAs with voiceovers by blues legend, Blind Melonhead Johnson. 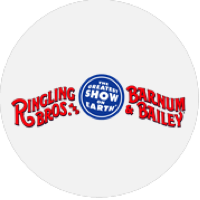 Jagger Peyton donates tickets to the “Greatest Show on Earth” to the Mental Health Mental Retardation MHMR group sending many fun loving individuals with disabilities to The Ringling Bros and Barnum & Bailey Circus. John Peyton organizes Austin Musicians to play for hundreds of Austin’s homeless at Church Under the Bridge in Austin. Volunteers from local churches serve breakfast, pastries, coffee and teas donated by generous Austin businesses. Marcia Gay Harden was inducted in the Texas Film Hall of Fame with brother-in-law John Peyton performing. 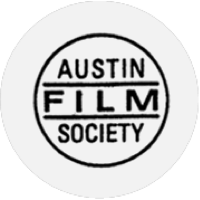 The Texas Film Hall of Fame Awards gala, is produced by the Austin Film Society and is presented by AT&T. 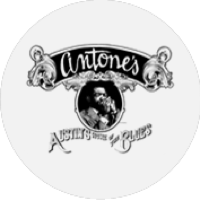 Proceeds benefit educational and artistic programs of the Austin Film Society. Hosted by University of Bristol students. 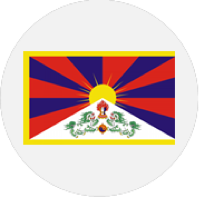 Featured Tibetan singer Loten Namling and Chris Jagger to benefit Jinpa, based in Tibet to preserve Tibetan culture, promote education and health care in one of the most remote places in the world. 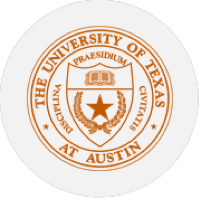 John Peyton performs for over 30,000 students, specifically his oldest daughter, faculty and families at the University of Texas Commencement Ceremonies. Marcia Gay Harden delivers the commencement speech.